Bank Owned!!! 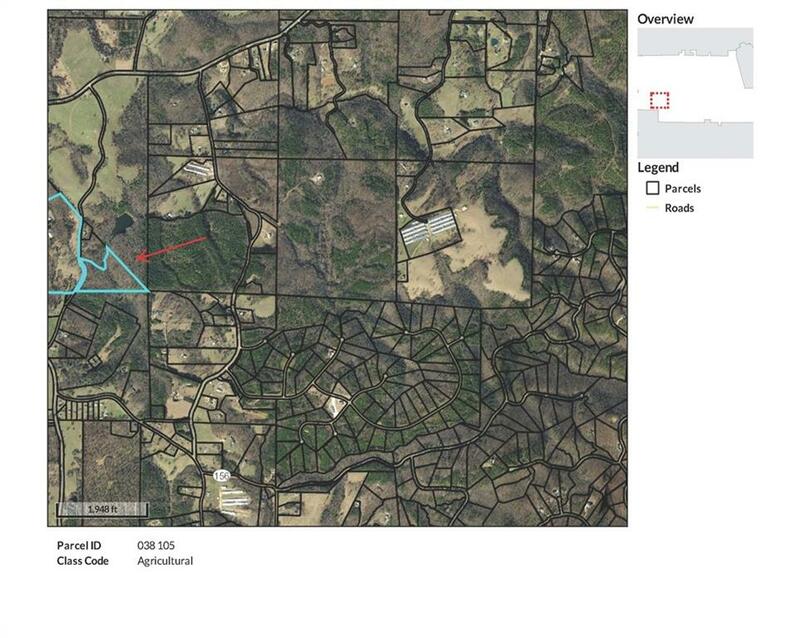 14.19 Acres in West Pickens; Mostly Wooded with Rolling topography. Property is zoned AG; Has a large amount of road frontage. I am interested in 0 Roper Rd, Jasper, GA 30143.